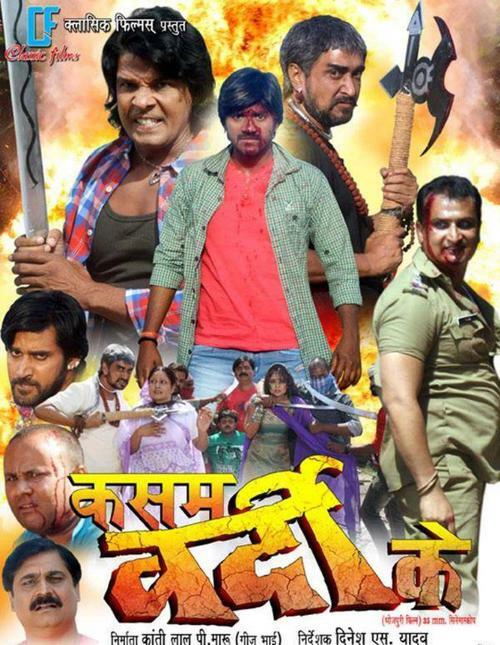 Kasam Vardee Ke is a Bhojpuri film released on 27th Sep 2013. This film is directed by Dinesh Yadav and produced by Kantilal Maru. Film Kasam Vardee Ke Tan Tulsi is full of drama. Monalisa Biswas and Viraj Bhatt are leads roles.